Winter preparations are underway for parents who want their kids ready for the cold weather ahead. With the North Face jackets for kids 2013 2014 collection, you will get your children bundled up and warm whether they are going to school, afternoon activities or simply having fun outside while on holiday. 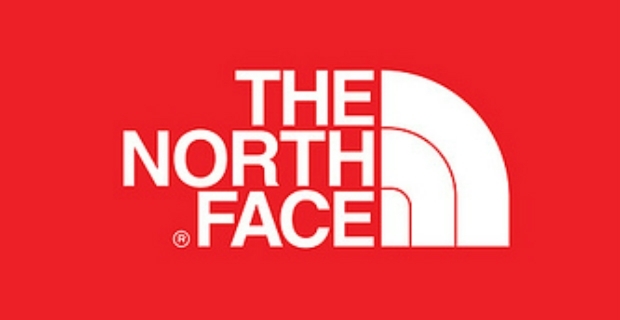 North Face is a brand that many love because of their functional and stylish designs. Have a peek at the North Face jackets for kids and the 2013 2014 collection. This jacket is an excellent combination of a warm and waterproof ski jacket. Good for skiing and snowboarding, it is not only toasty but also stylish. It comes with a lifetime warranty. One of the best selling items from North Face is the Girls Boundary Triclimate Jacket. It has a brush collar and has a removable hood. 150 grammes of synthetic insulation will keep your children warm and it is good even for windy conditions. It has also adjustable cuffs and waist and plenty of pockets. This jacket is 100% waterproof tested. Like other North Face products, it comes with 100% lifetime warranty. This model is one of the warmest jackets offered by North Face packed with 250 grammes of synthetic insulation. Cool stripes and a practical hood make this stylish jacket ideal for the outdoors. It is waterproof and wind resistant. A versatile 3 in 1 jacket for the highlands, the Mountain View Triclimate comes with 250 grammes of fleece. 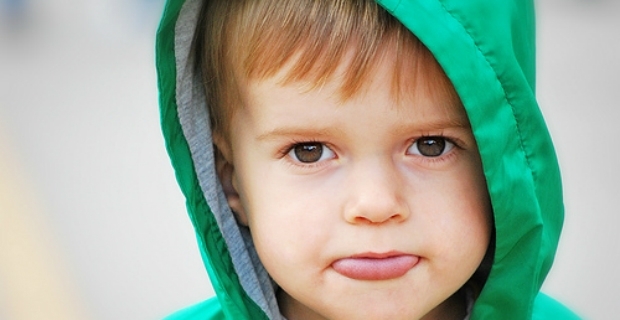 Your child can use it as a late fall jacket or winter outerwear while its top shell is ideal for spring. It has adjustable cuffs and waist. This jacket is available in delightful colours such as blue and black and white with fuchsia tones. All seams are sealed in this jacket making it highly waterproofed, durable and at the same time, breathable. Keep your kids dry in extreme conditions with this outerwear loaded with 250 grammes of insulation. It is great for the outdoors and can easily be paired with different trousers. North Face jackets come in different price ranges, but the majority is sold from £55 to £155. On average, pay £100 and you can get an excellent outerwear for your child. The North Face Toddler Boys Nuptse Jacket is an excellent choice for younger children. This is one of the most iconic pieces from the North Face jackets for kids 2013 2014 collection with 550 fill. Durable and lightweight, it is windproof and wet proof. Adjustable cuffs and roomy pockets make it a favourite amongst parents with its simple yet fashionable style. You’ll also love the North Face Infant Toasty Toes Bunting for girls and boys. Warm, waterproof and wind proof, it comes with a 120 grammes of synthetic insulation. Inside is a fleece lining and a flap to protect the chin.